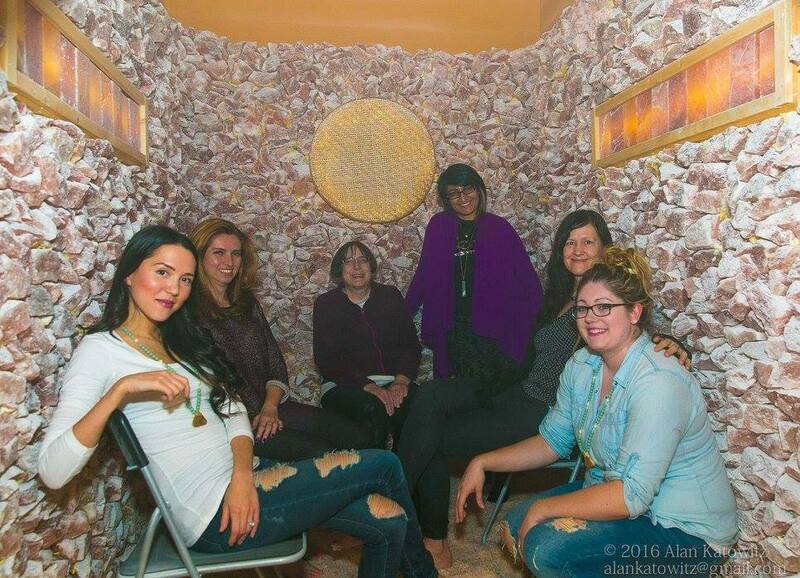 I am always up for new experiences and relaxing in a Himalayan Salt Cave sounded right up my ally when the opportunity came up to join the #yvrbloggers. What in the world is a Himalayan Salt Cave you ask? Well, it is exactly what it sounds like, a room that was built to represent the salt caves in Romania. However, there is more than meets the eye than just a regular room. This room was crafted over 4 months with Himalayan Salt rocks. The owner, Nuca wanted to make sure that it was as close to the same feeling you get when you are in an actual salt cave. I certainly had that feeling when I walked in. Why would someone want to head to a salt cave you ask? Well other than the relaxing music, waterfall sounds, a dim lit room and for me, no kids? For natural salt therapy. I am one to not look down on more natural ways of healing. I do not take for granted modern medicine of course, none the less, I do believe that God created certain things/elements if you will, for our benefit. 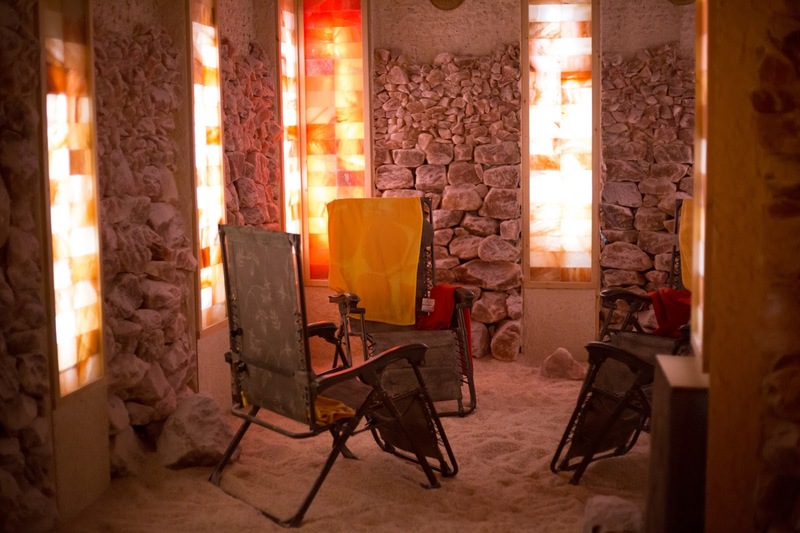 Salt Therapy is known to greatly help with the respiratory system. It is a new concept here in our culture but has been practiced and excepted by doctors in other parts of the world according to Nuca, the owner. The way this particular room works is you inhale fine particles of salt. The salt will then help to break up mucus in your respiratory track to help with colds, breathing and especially those who suffer from chronic bronchitis or asthma. There is about 20 tons of salt in this one room! Nuca also offers two other rooms that I personally wished I could have tried out that night. The first one he showed us after we had a very relaxing 45mins in the salt cave was, the Crystal Salt Bed. In this room you lay directly on top of the salt (you can go naked if you want to!) Apparently, the salt molds to your body and you feel as if you are laying on the beach. The last room (which I liked the most) was the Salt Nebulizer Room. In this room you sit and inhale the fine particulars of salt along with a mist of saline. This can potentially help with your immune system along to prevent pollen allergies. I loved it in there. I had really bad asthma as a child and sitting in this room felt just like it would when I would have to sit and steam to open up my lungs but much, much more enjoyable! If Vancouver is to far to travel for you try researching if there is any in your area. 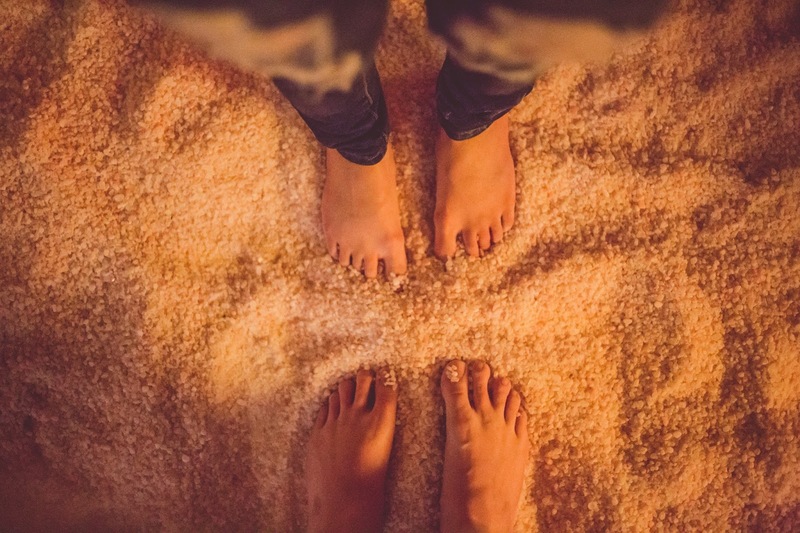 Do I believe in the healing of the Himalayan Salt Caves? I don’t know just yet. I do know it was very relaxing and I wouldn’t mind trying out the Nebulizer room next time! 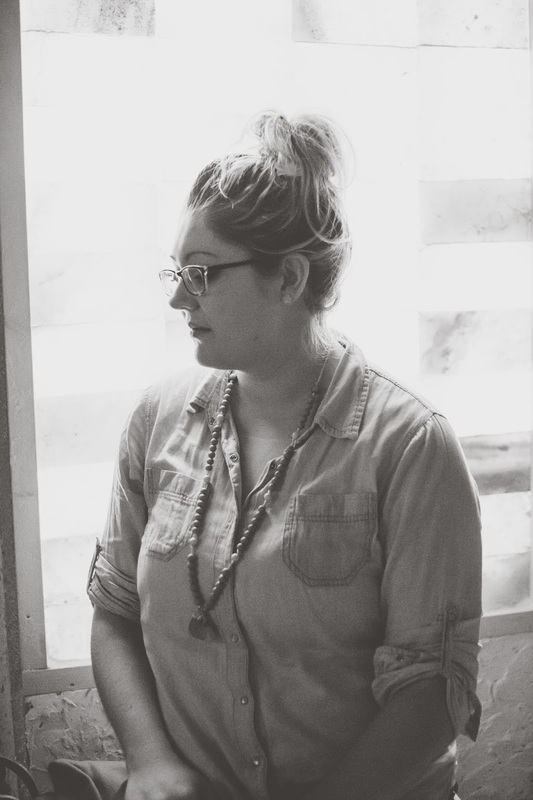 I had a great time getting to know more bloggers and learning more about what benefits could be had by the Salt Caves. Thank you to Nuca, the owner who allowed us crazy bloggers to come and enjoy a night experiencing the Salt Cave and to Ricky for setting us up. Hey Shannon, It was really nice meeting you at 'SaltWonder'! Wonderful review! I hope to see you again at a YVR Blogger Meet Up or Adventure!